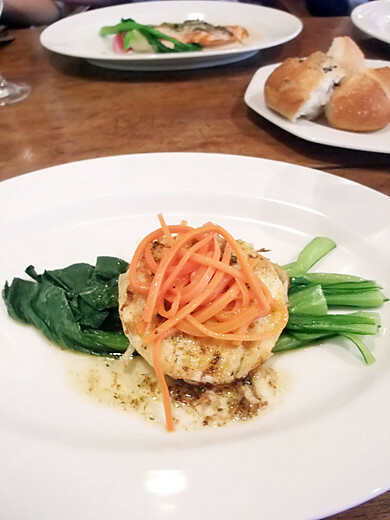 La Chanson is a French Bistro style restaurant in Kamakura. 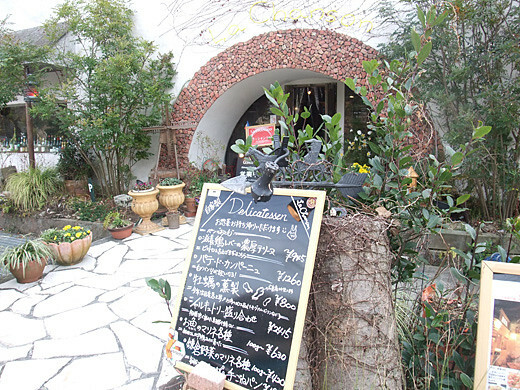 It was a lovely spring day, I and my friend had good lunch at there. 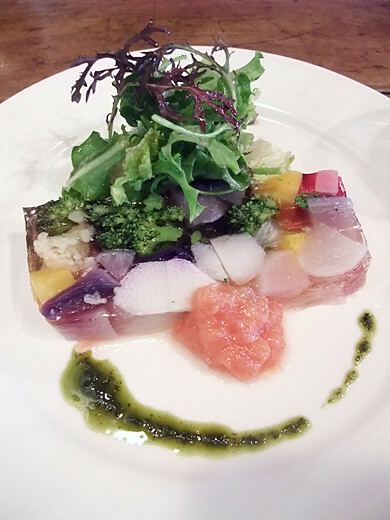 Especially Kamakura vegetable terrine was like a tasty jewelry box!